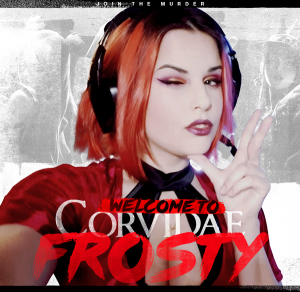 Corvidae | Murder hits the Rift! 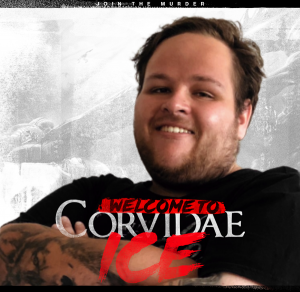 A bunch of new faces, with a touch of international experience sprinkled on top. 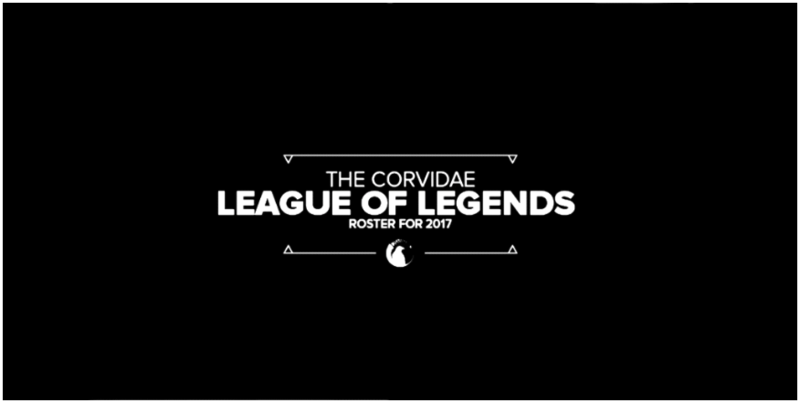 The newest addition to the murder comes in the form of a League of Legends team, with most of which not having played within the OCS before. Underdogs? Perhaps. 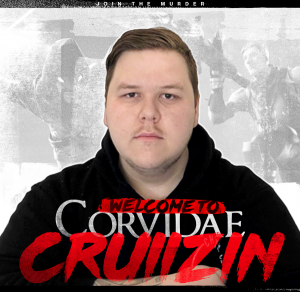 But both the team and Corvidae are incredibly confident and the work being put in by the team is already paying dividends. Speaking with mid lane player Jaden ‘Zytah’ Clow, we asked how he felt about the team, their future, and the league. What do you think the teams future holds? I feel as if the teams future is very stable as we have a strong lineup, hardly anyone knows of us and they have no idea what to expect. I think we have a few superstar members who are just going to pop off. What do you feel is the teams best asset? How do you feel about the upcoming season of OCS? For the OCS coming up, I don’t want to come across as arrogant, but based on the scrims we have had so far our games have been quite fast paced and easily won. We have a had a few rough games but the majority have been straight stomps. The way we practice and the rate in which we are improving is scary. Below is the lineup that we will be moving forward with. Bring on the OCS!